What with this big, scary storm making its way towards the Northeast, I'd say we need a warm and cozy sweet treat for this Monday! I can't think of anything nicer on a wet day than a deliciously warm cinnamon bun! 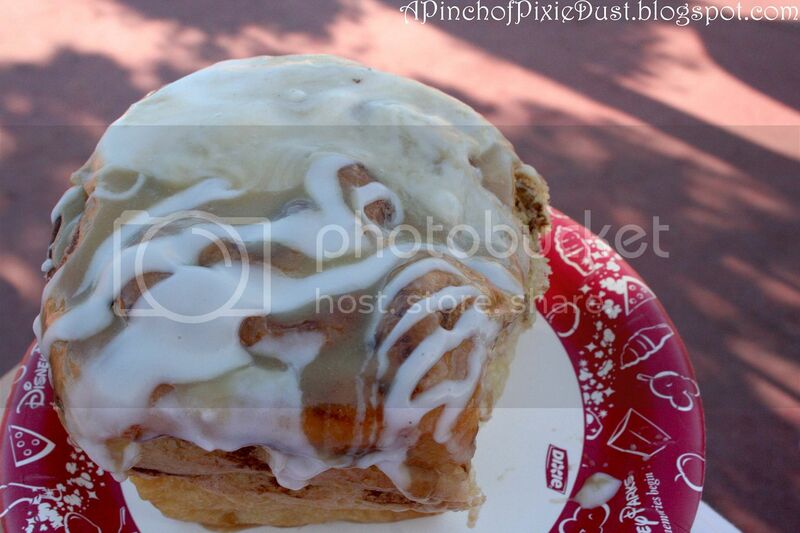 And, of course, Disney cinnamon rolls (from the Main Street Bakery) are a cut above the rest, partly because they're LARGER than any other cinnamon bun you have ever laid eyes on, and also partly because they're just so tasty. One of my favorite ways to spend a free afternoon was to bring my writing supplies and any letters I had to answer to the bakery, get a cinnamon roll, and settle in for a quiet - and delicious - time. 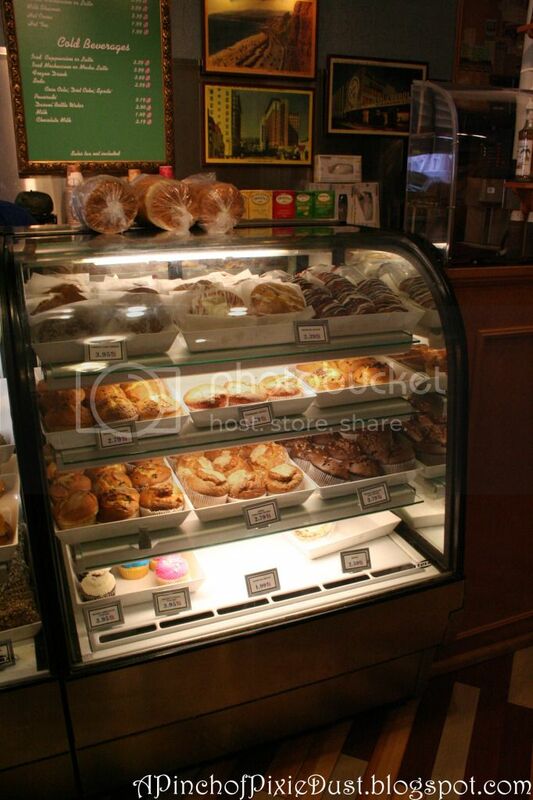 Once I had finished my letters, I could post them in the Main St. letter box right outside the bakery. 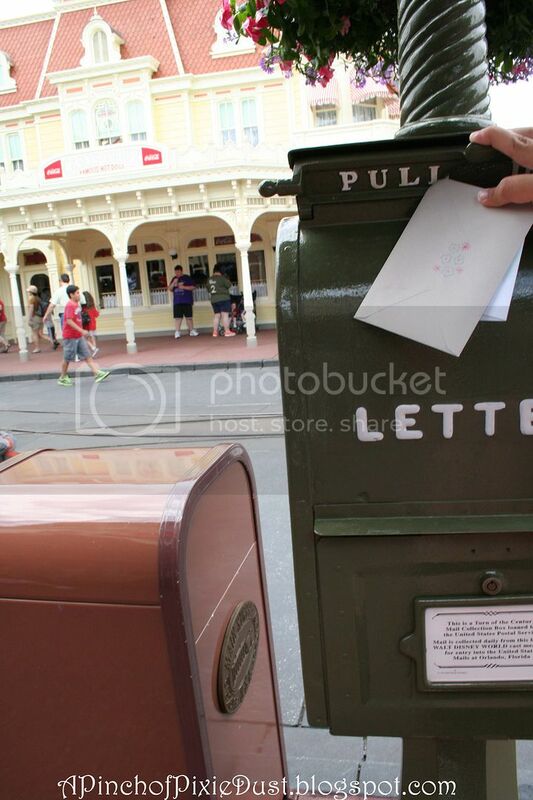 Writing letters is always fun, but there's an extra enjoyment when you get to slip them into a quaint Disney mailbox! But back to our treat! These cinnamon rolls are SO. MAMMOTH. 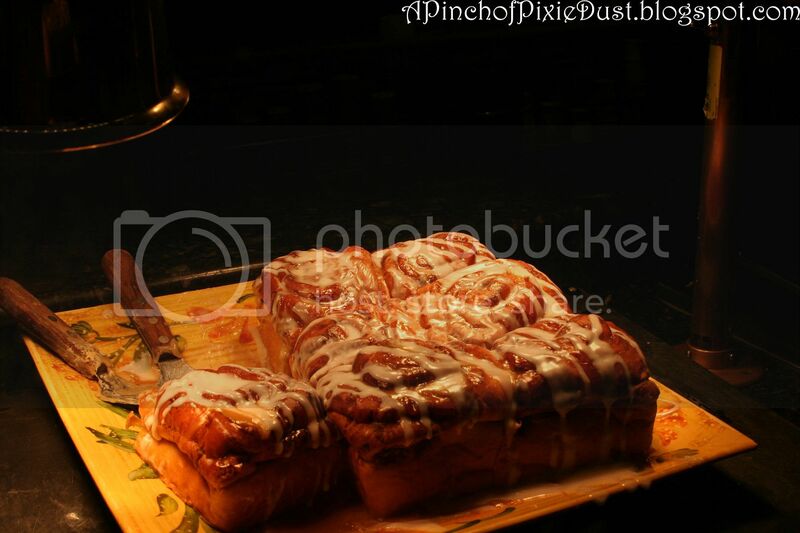 One cinnamon roll is like an entire meal - that's IF you can finish it in one sitting! 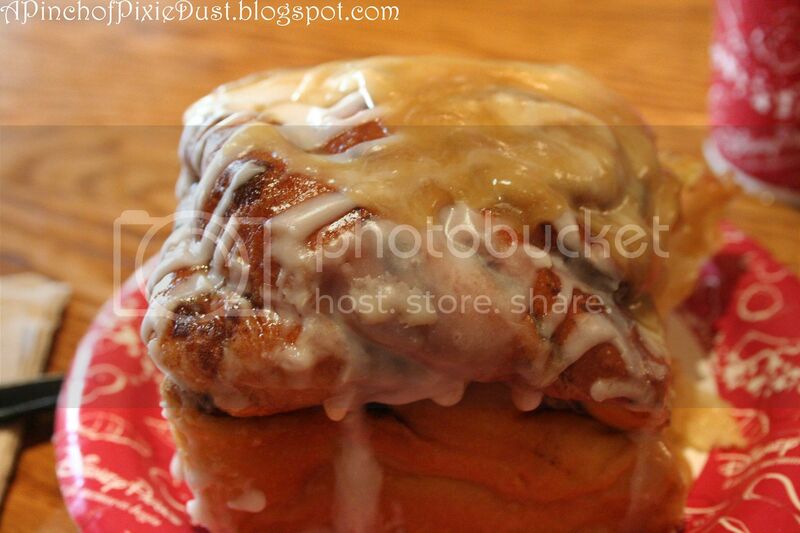 It's moist and sweet, and usually the CM will scoop on extra cinnamony drizzle so there's PLENTY of icing! MMMMMM...definitely a sweet treat not to be missed! 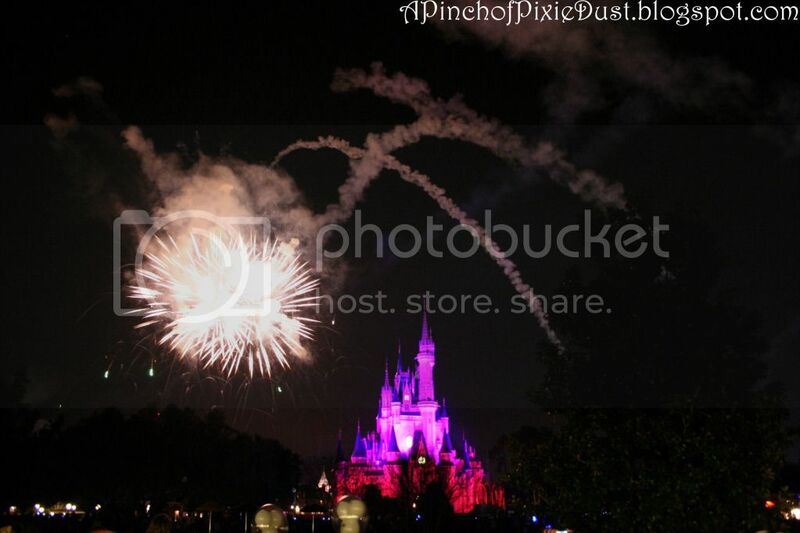 One of my all-time favorite things to do at Disney World is watch Wishes. 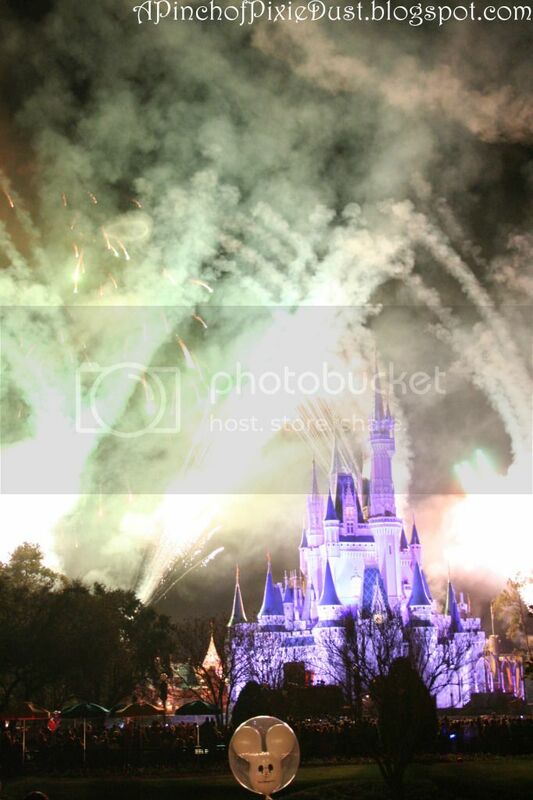 I've been in love with that fireworks show ever since I first saw it many years ago, and neither time nor supernumerary viewings have dulled my passion for it! 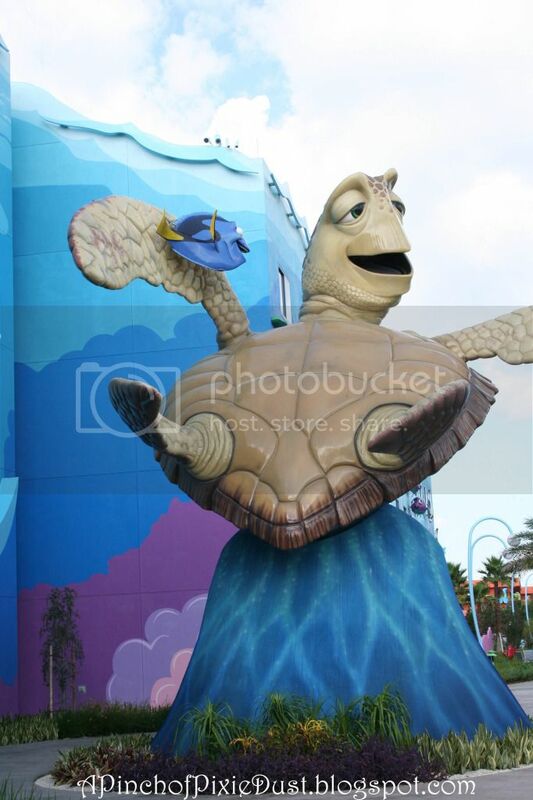 I think Wishes has that effect on a lot of us. You know that part when Cinderella and Snow White and Peter Pan and Aladdin are talking, and it seems like their words and their wishes are spiralling up to heaven in glittering explosions of pixie dust (also known as fireworks), you feel your own wishes soaring up into the sky too. It's magic. 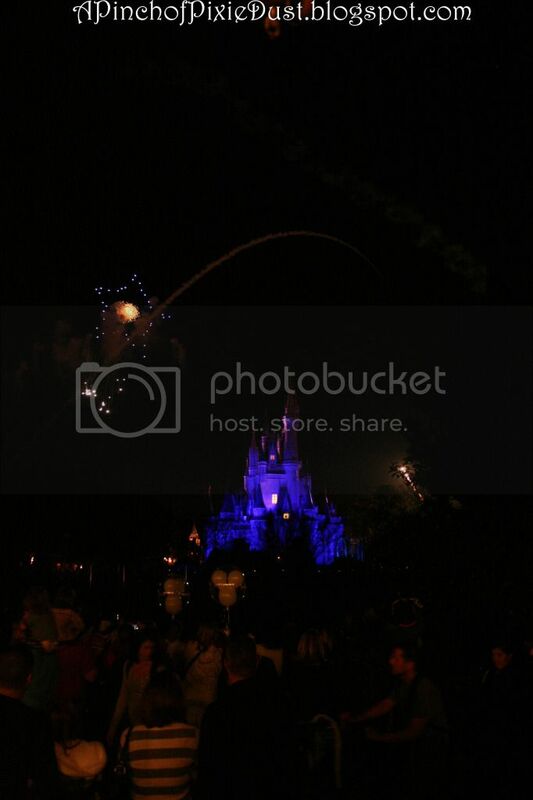 Luckily for us, there are LOTS of places to watch Wishes. 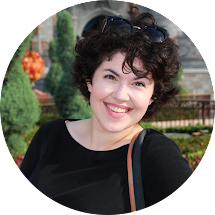 I was often surprised at the unusual spots I could see the fireworks going off from, and I made it my mission to experience (and document!) 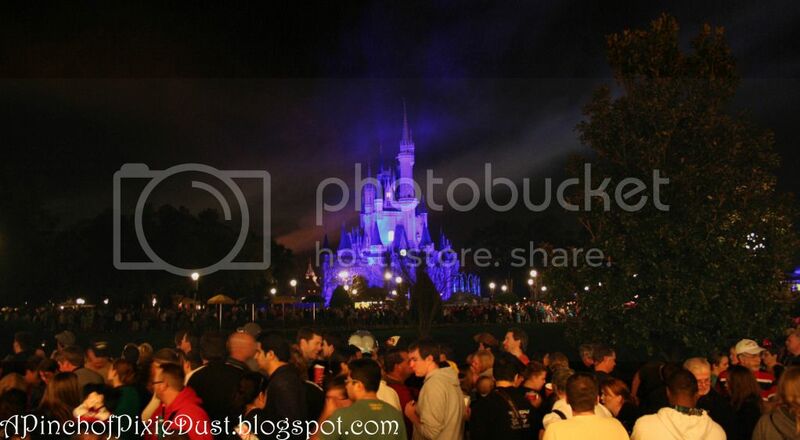 as many Wishes viewing spots as possible! SO. 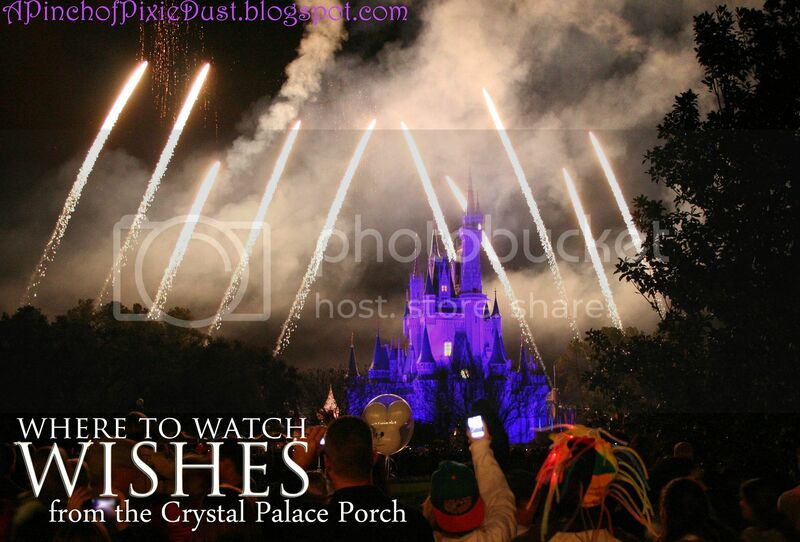 Today we're going to watch Wishes from the porch of the Crystal Palace! You're walking down Main Street. It's dusk. 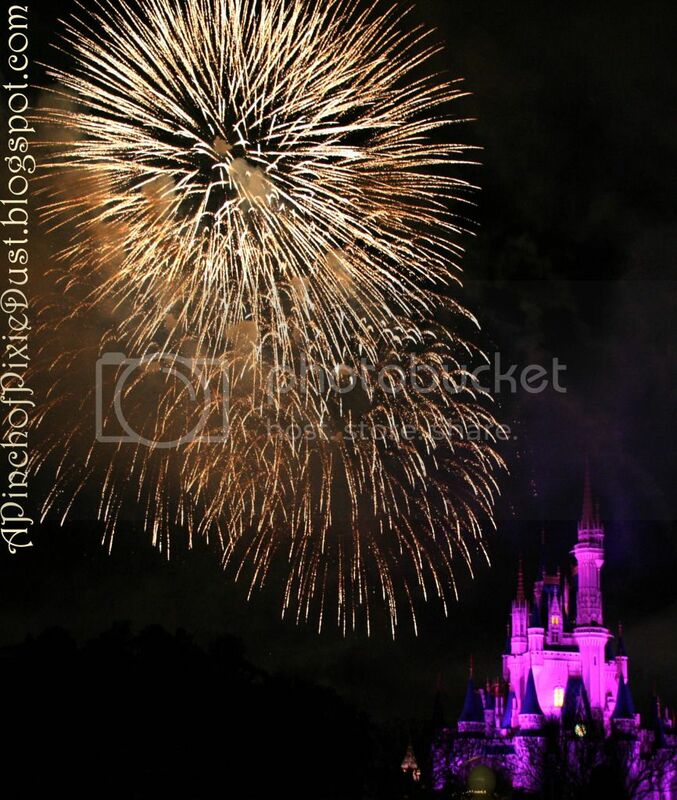 There's a special feeling of excitement in the air, because WISHES is starting soon. You pass Casey's and turn off to your left at the Tip Board, passing by pretty rose gardens sloping down to the water. 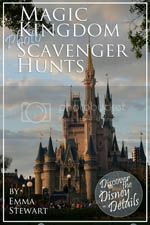 The railings there are already getting crowded, so you continue on, past the photopass person who always stands by that one tree, past the bathrooms - climb the stairs and stake out a spot on the Crystal Palace porch. I picked the Crystal Palace area one night when I was arriving a little late -- all the spots along the railing (which are also very nice places to watch) were already full, but there was a place along the steps leading up to the porch with my name on it! 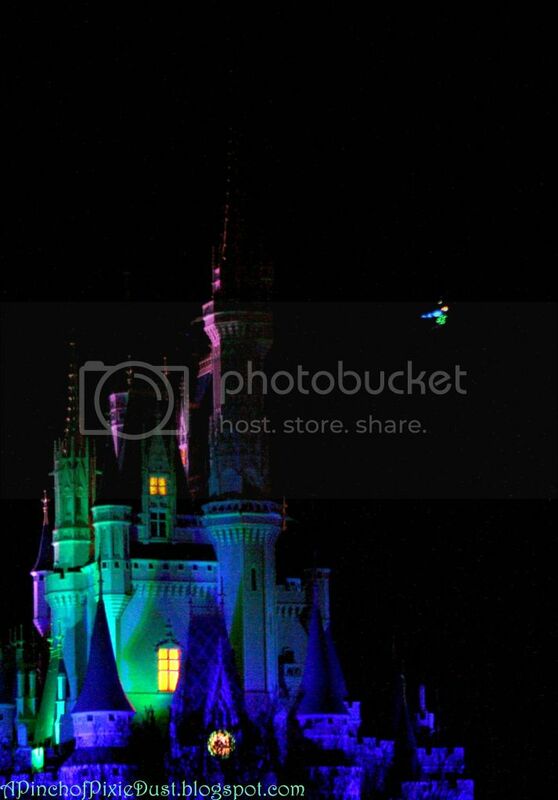 The part where you hear this collective gasp from all of the Magic Kingdom: "TINKERBELL!" I'm a fan of most things pink, but turn the CASTLE pink, and I'm just lost. 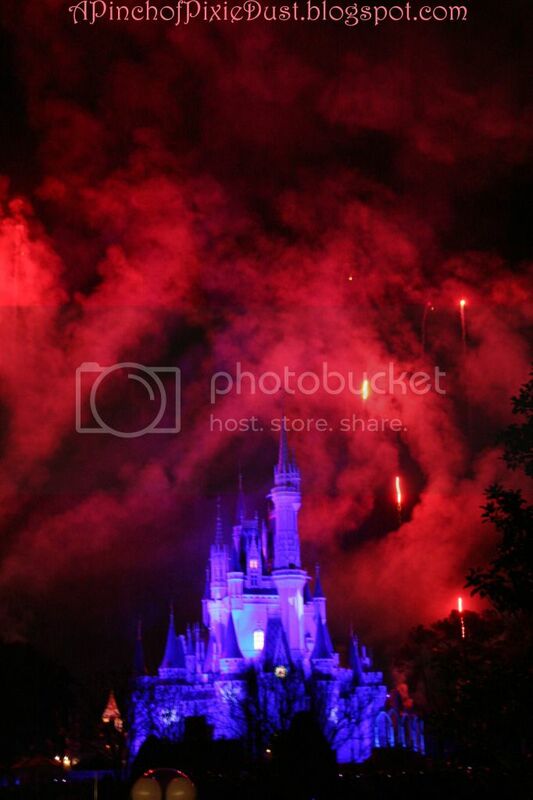 Of course the framing fireworks are also utterly gorgeous. Plus they're set to Beauty and the Beast music! That wicked witch sure can cause a ruckus! Be still my heart. So beautiful! SO. Some thoughts on Crystal Palace viewing. 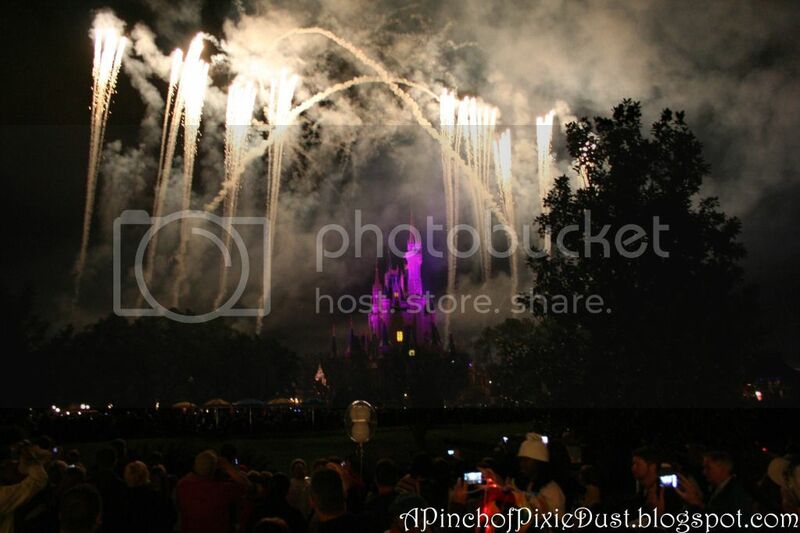 PRO: Very nice, mostly unimpeded view of the fireworks and the castle (that tree to the right does block a bit of the framing fireworks, but not much). 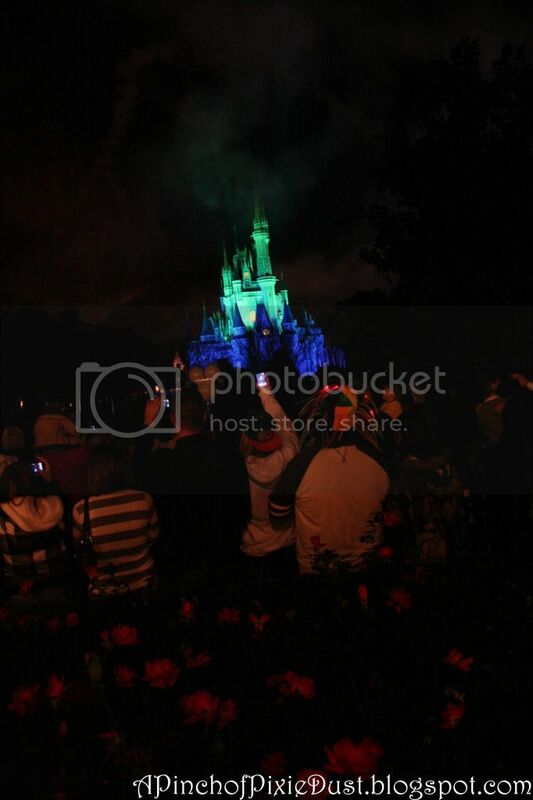 I love watching from Main Street, but it's fun to get a slightly different perspective from the side. By being up on the porch you're a little above street level, so you won't have heads directly in front of you. Also you'll be more likely to get a spot if you arrive later. 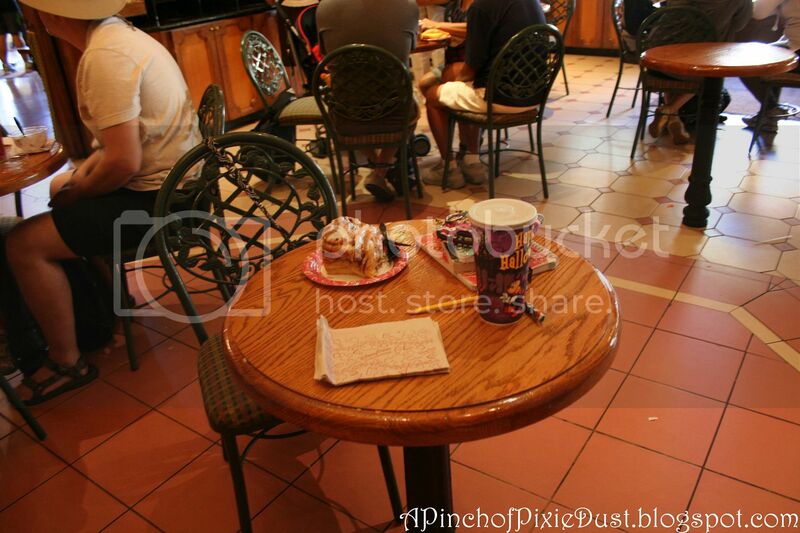 CON: This isn't exactly a quiet area - there will be movement during the show both in front of you with guests passing through and behind with people waiting to be seated at the restaurant on the porch. Also the lights behind you on the porch do stay on. I didn't find it that distracting, but good to know. The biggest con of this location was the gridlock after the show was over. 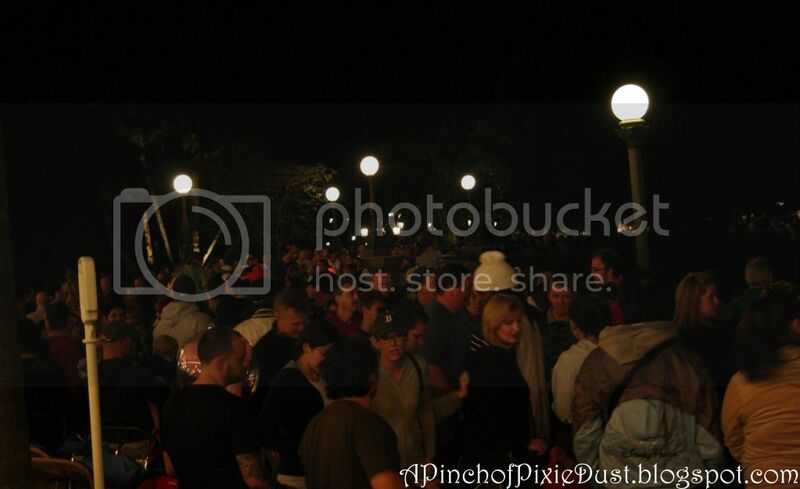 Usually there are cast members stationed here to keep a lane open for traffic, but on this night there weren't and the whole area in front of the CP was jammed. Luckily I snuck right off and headed back to Main Street, but if you wanted to go over the bridge to Frontierland it was just a mess! So it's not the absolute best Wishes spot, but it's also definitely not the worst. It's a spot you wouldn't necessarily think of at first, but a good one to keep it mind! And if you have actually read through all these lengthy details, then I applaud you. 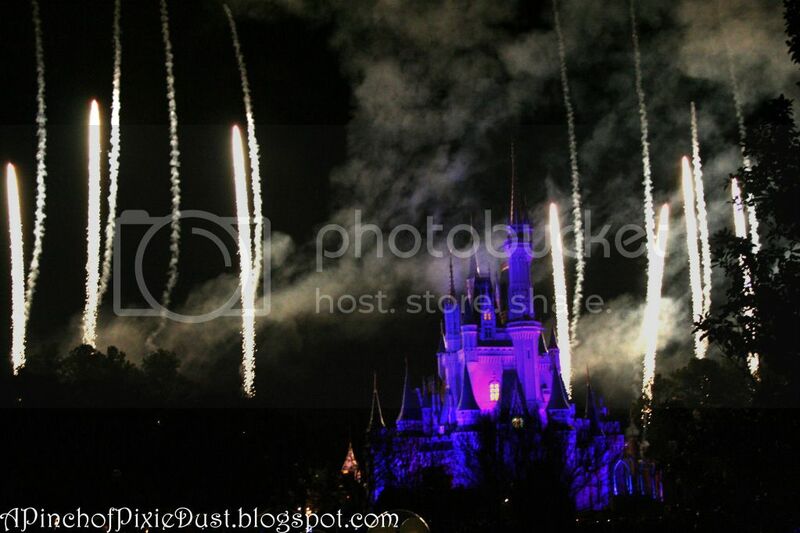 You must be a true Wishes fan too! Hey guys! Sorry for the lack of posts this past week or so. It's just been busy! 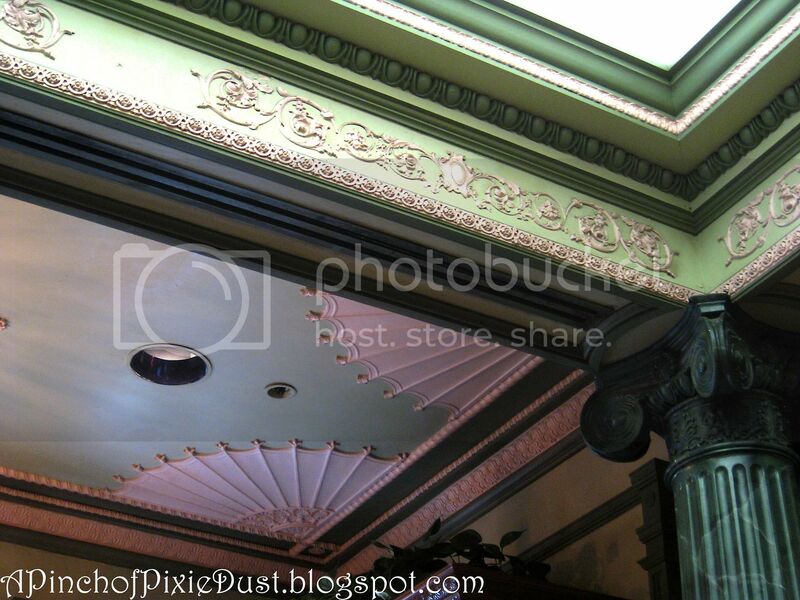 Have you ever scene this fancy ceiling with its minty scrollwork and plasterwork before?? 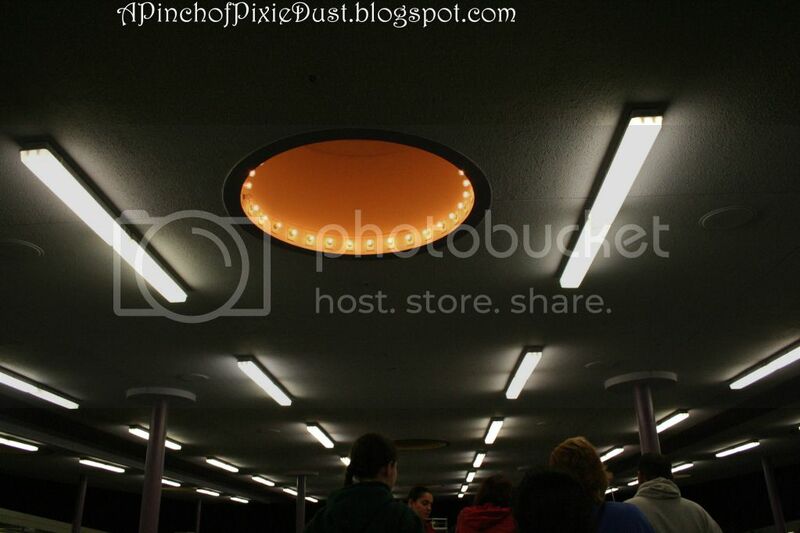 This line of lights is from the TTC monorail station (props to Meghan for guessing it!). 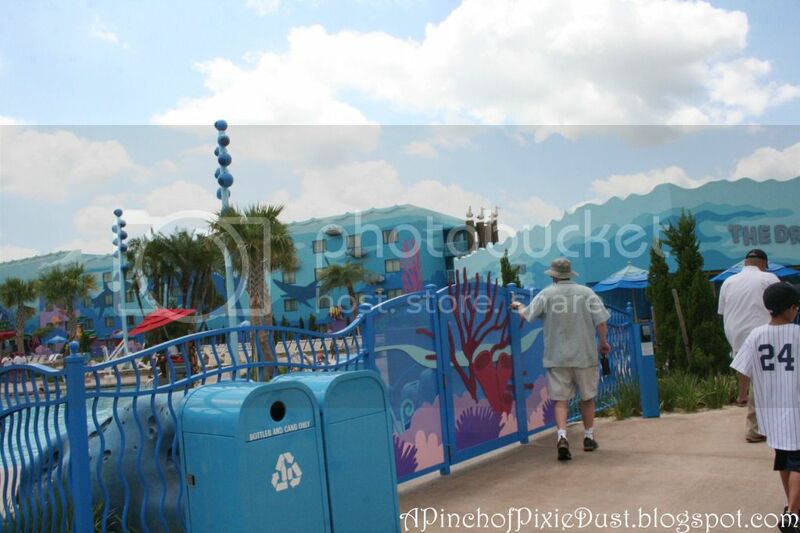 Great job to Meghan on last week's photo - the No Hurry in Africa bumper sticker is indeed from Kilamanjaro Safaris. The next time you're in your safari truck, take a look up above the driver and you'll spot it! 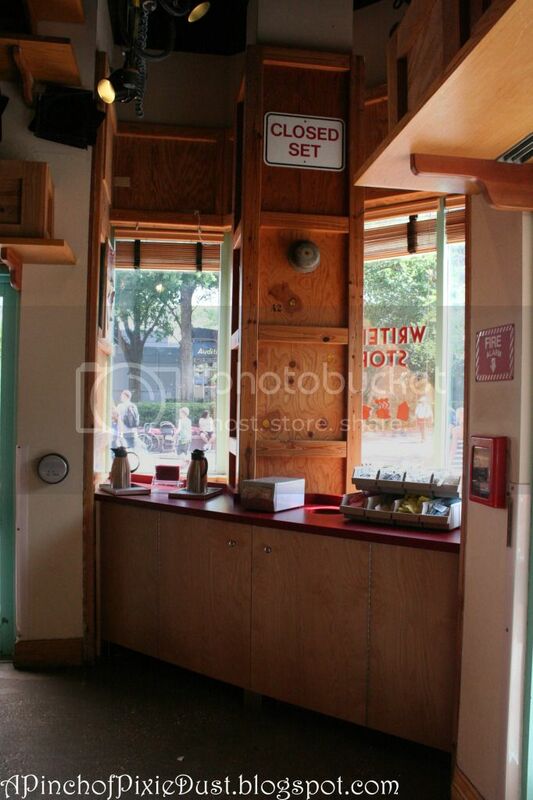 The wonderful window counter seating is gone, replaced with an incredibly lame condiment station. 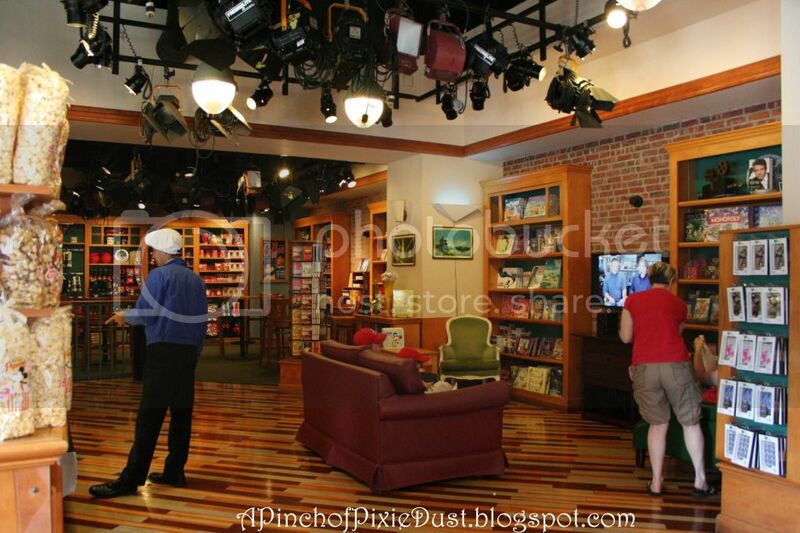 I LOVED that window so much - it felt like the quintessential writer's spot. You could sit and watch the passers-by and collect stories. 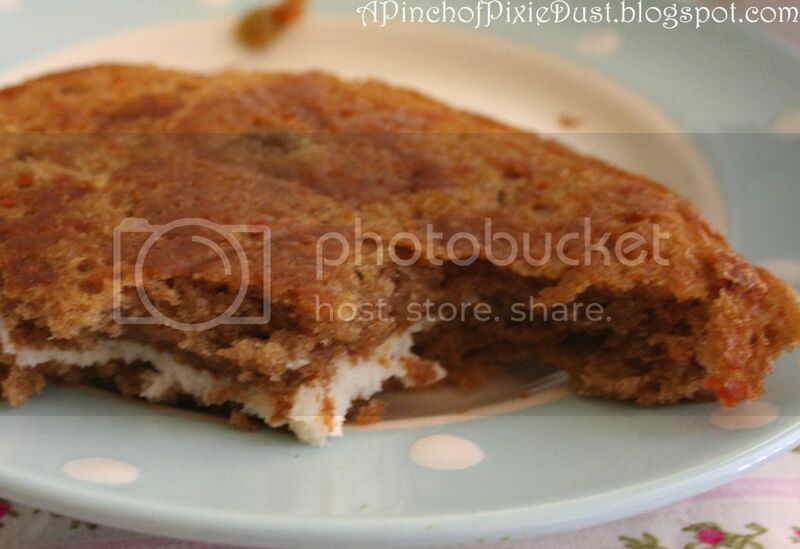 CARROT CAKE COOKIE. A little pricey at $3.95, but it would be great for a snack credit! 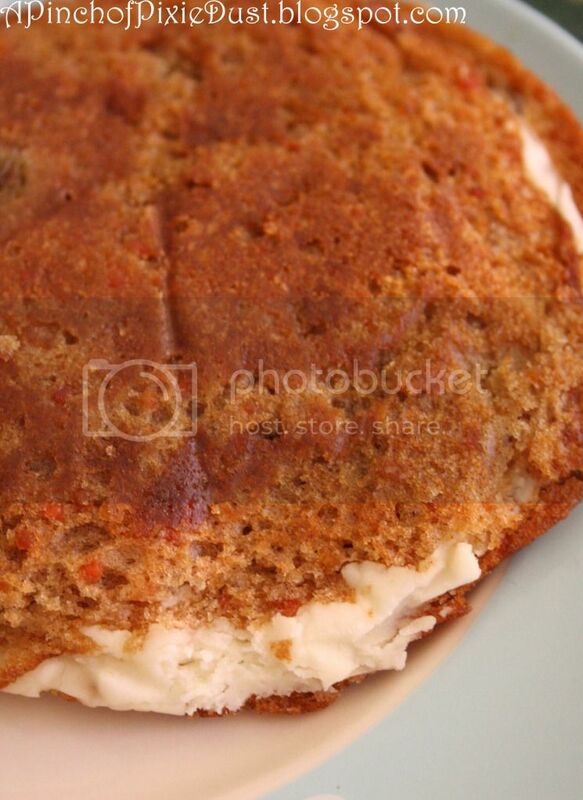 The carrot cake cookie is made of two round pieces of carrot cake with some absolutely delicious cream cheese frosting in the middle. I am a big fan of carrot cake so I was excited to try this. 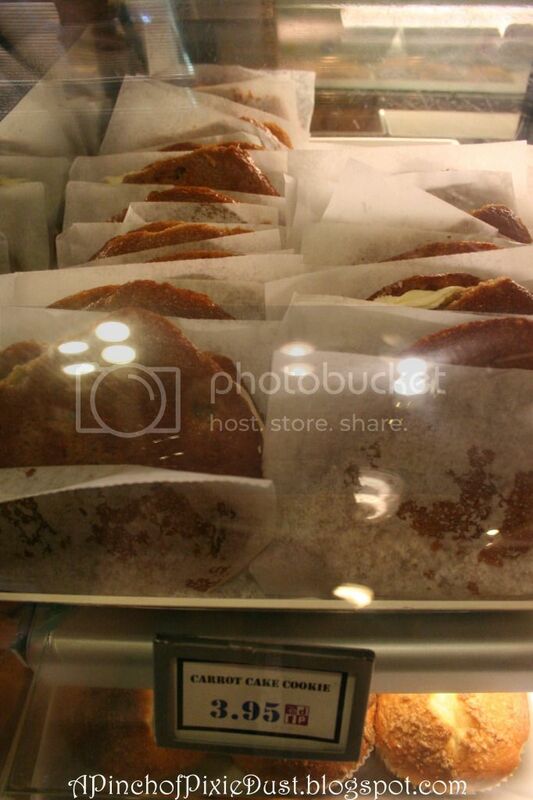 To be honest, I was a little thrown by the whole cake cookie sandwich -- it was mushy where I expected it to be crunchy. The icing was lovely, and the cake was tasty - until you got to the raisins. I'm not a raisin person. My thinking is: don't ruin a perfectly good dessert with nuts or raisins. IMO, the only acceptable dessert filling is chocolate chips. What do you think? Would you go for the carrot cake cookie? Are you Team Raisin or Team Chocolate Chip?? You peoples got plans for the weekend? My mom and I have photographed several weddings on the past few Saturday's, so it'll be nice to have a break this weekend. Meaning...I have some time to blog! 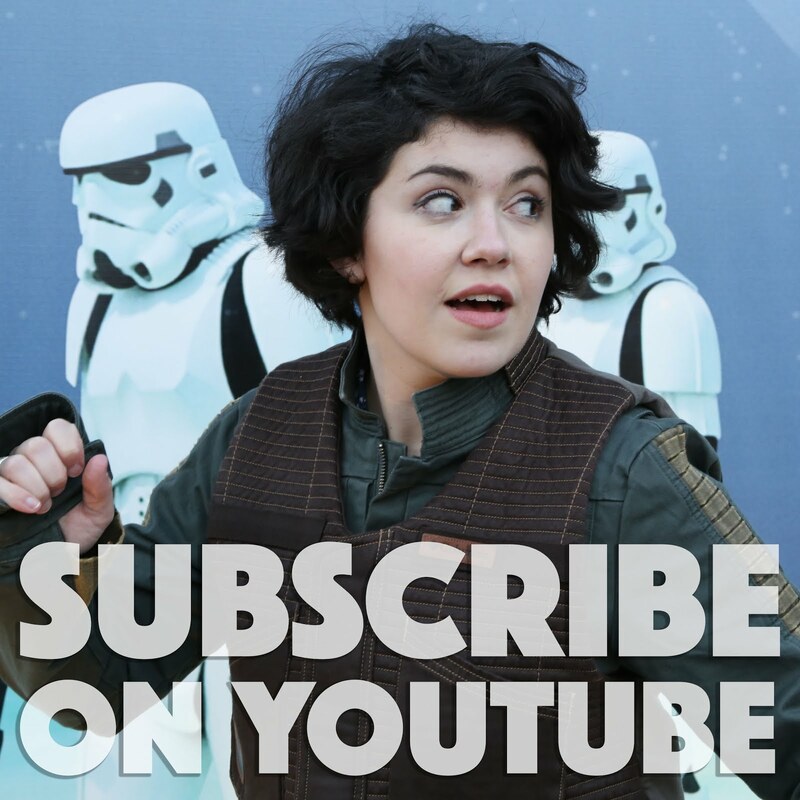 I was looking over my Disney photos and debating which ones to share next. Guys, I have WAY too many photos. 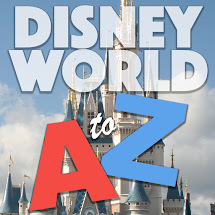 Of Disney, definitely, and also of just about everything else. My brother recently broke his back-up hard drive and lost some of his photos. YIKES! That naturally put me in a panic, so I've been trying to back up old photos, but it's SO overwhelming contemplating them all. All these files, languishing in digital oblivion, waiting for the day when I can get around to printing them. 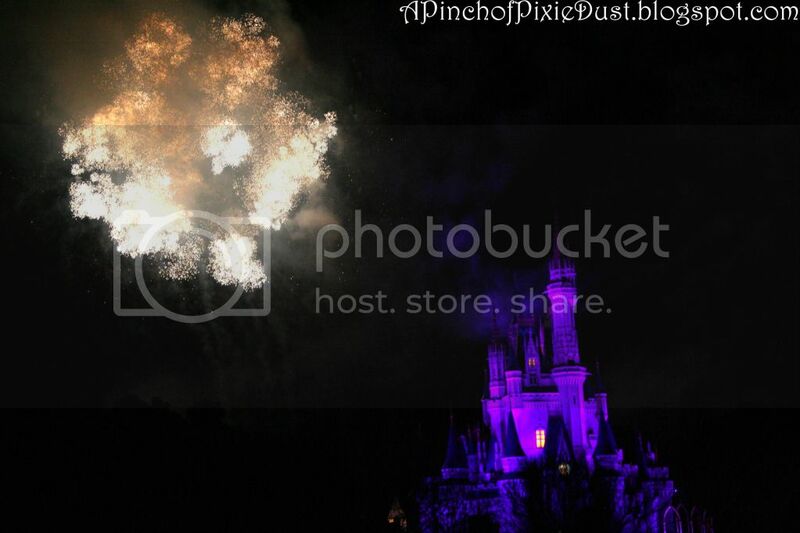 At least I can put the Disney photos to good use to spread some pixie dust! 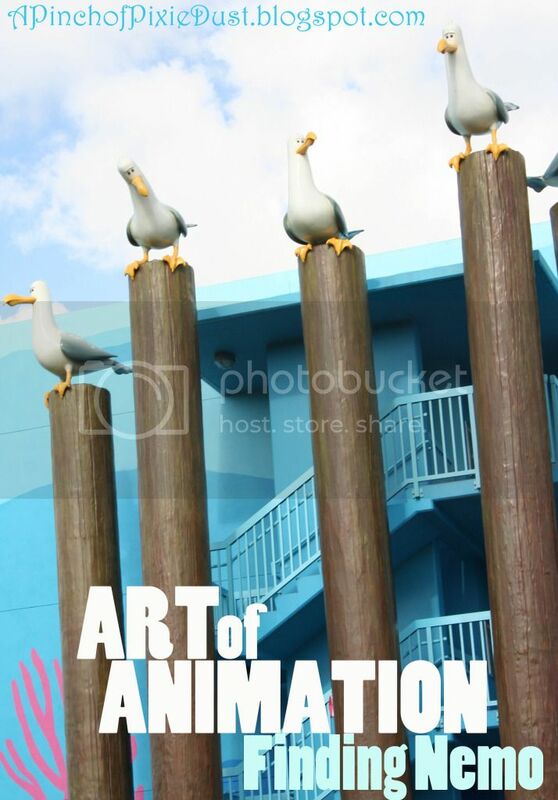 I decided I'd put up some more Art of Animation pictures -- it was so gorgeous there, and we've looked at the lobby and gift shop, but we haven't even gotten out to the buildings yet! 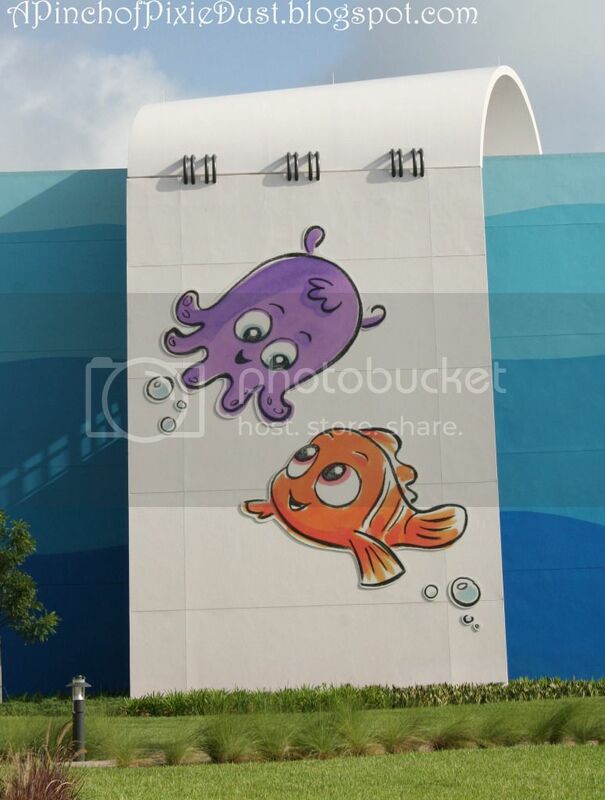 Today I am taking you into the Big Blue World that is the Finding Nemo section of the Art of Animation Resort! 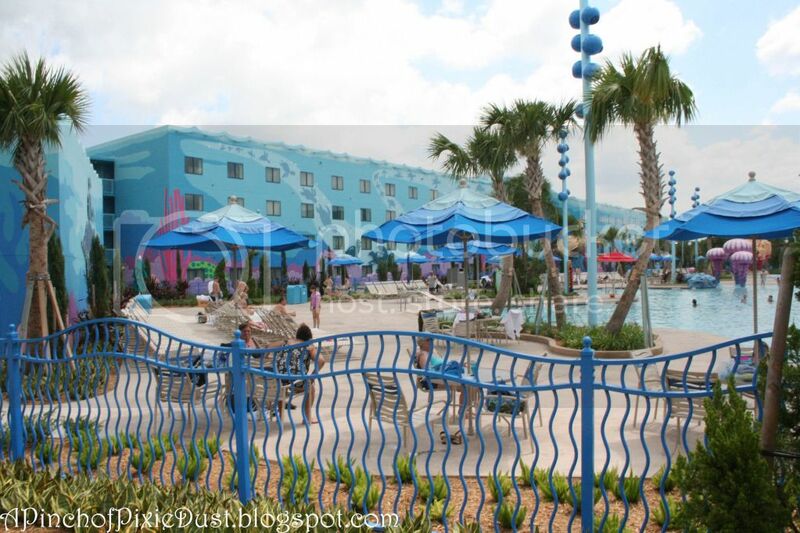 You know how at Pop Century, you come out the doors from the lobby and find the giant POP sign and the pool right in front of you? 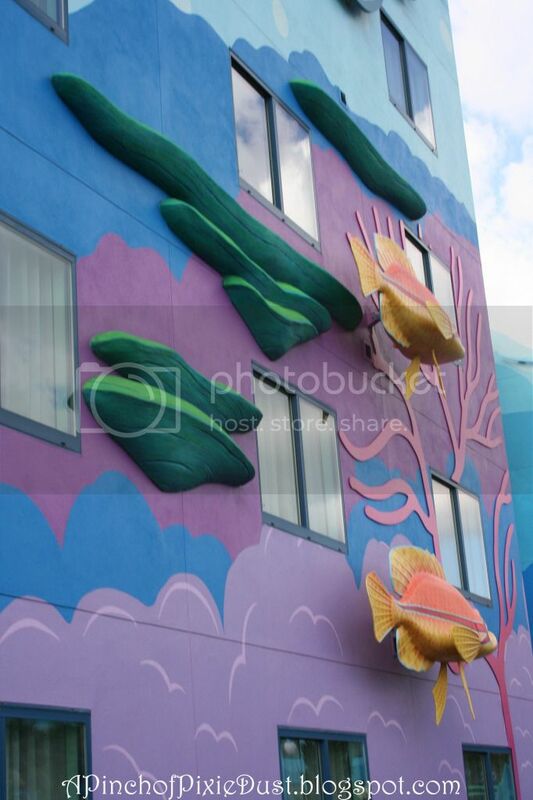 Well at AoA it's similar: only upon exiting the lobby, you find yourself immediately immersed in a big, bright, colorful ocean! 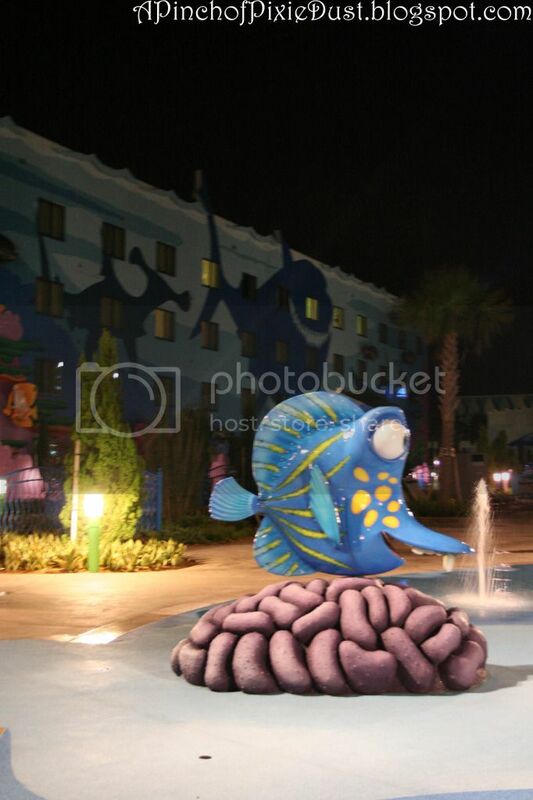 The Big Blue Pool is smack dab in front of you, with giant jellyfish and coral structures all around the edges! How bright and cheerful is that gate?? It looks like something from the children's section of Ikea. The pool bar is called the "Drop Off." Love it! 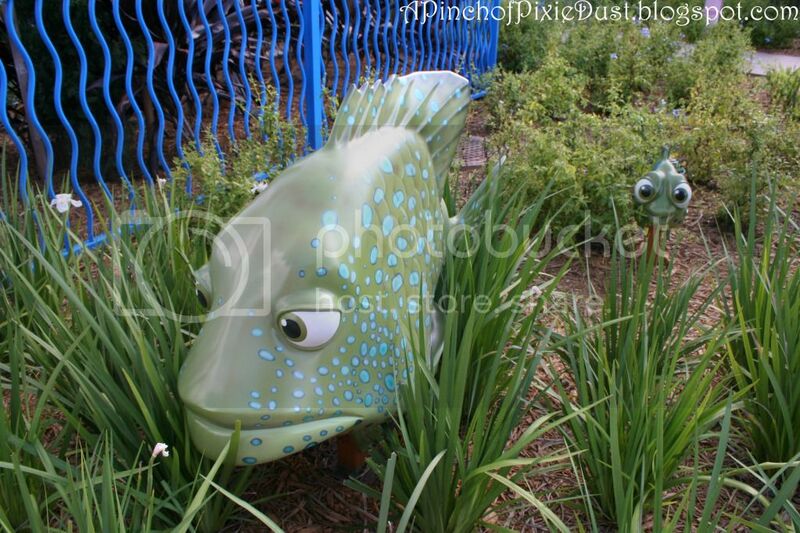 One of Nemo's friends (could that be Sandy Plankton? Or is Sandy Plankton really a plankton?) found his way to the kids play area by the pool! 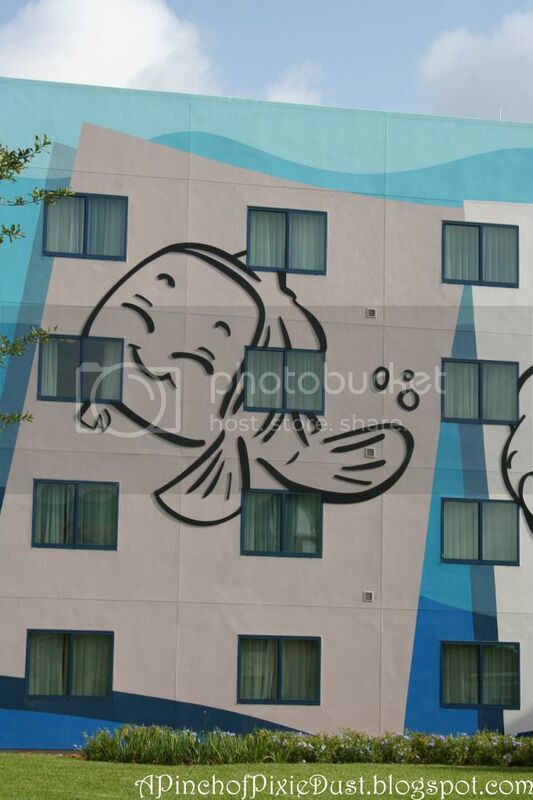 Check out the shark silhouettes on the building behind him! 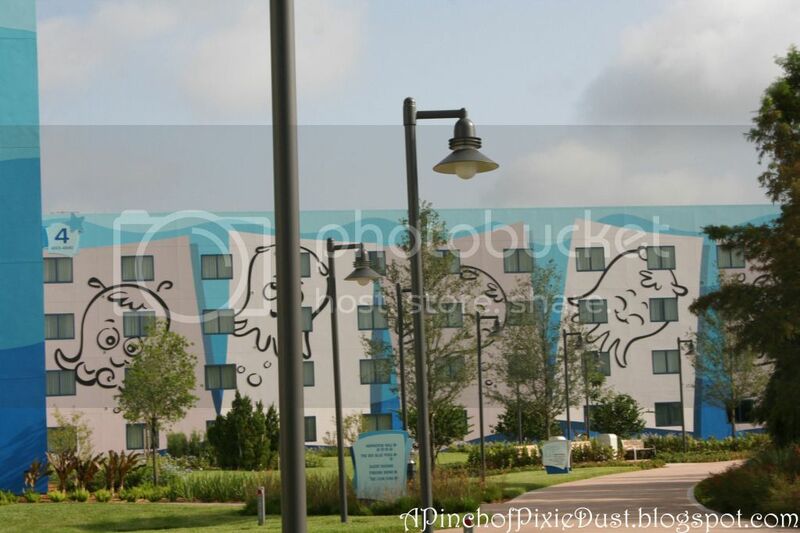 The building on the other side had turtle silhouettes! A giant Crush! 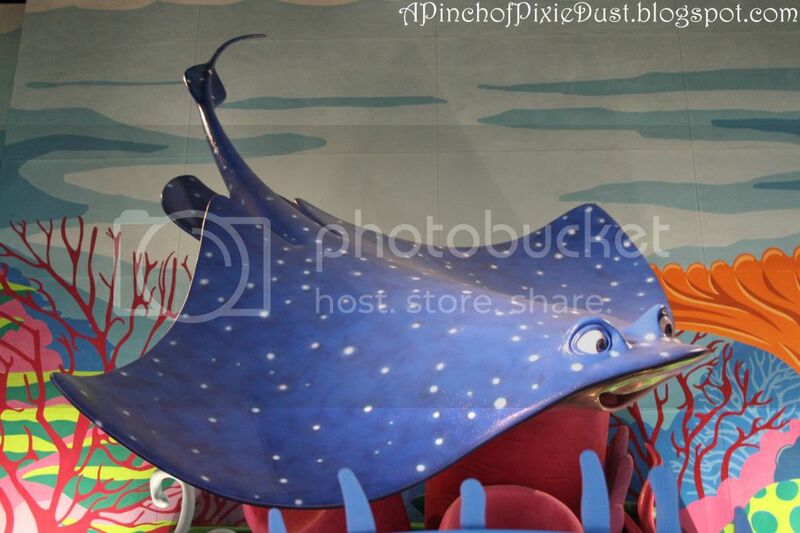 And Dory too! Duuuuude. 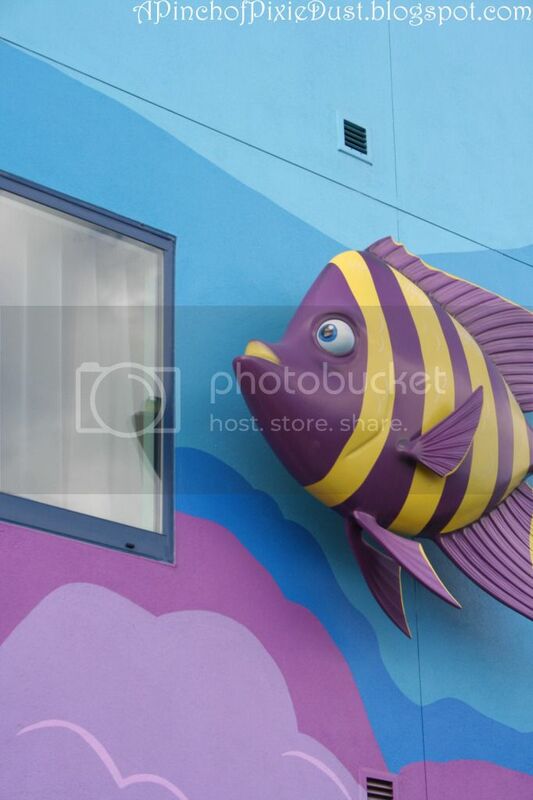 There are also schools of fish swimming all along the outside of the buildings! ...and even swimming through the grass! 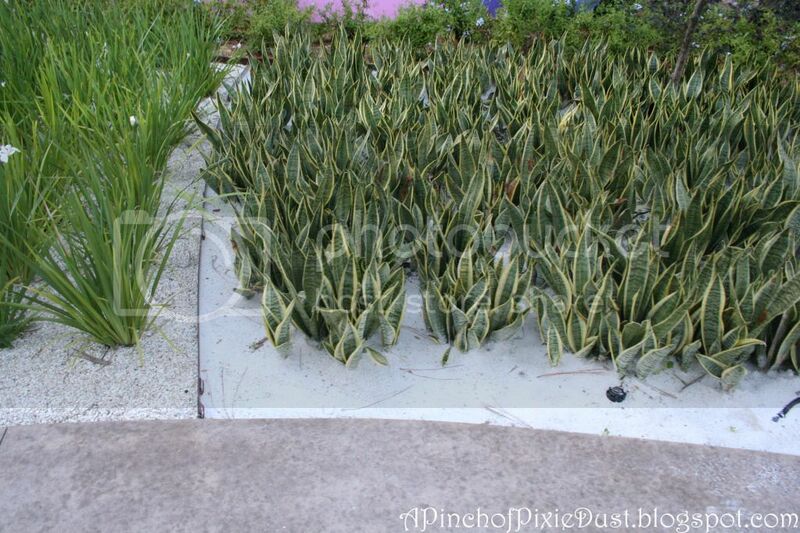 Disney doesn't let any opportunity go to waste...even the plants and grasses are reminiscent of the ocean and the seaside! 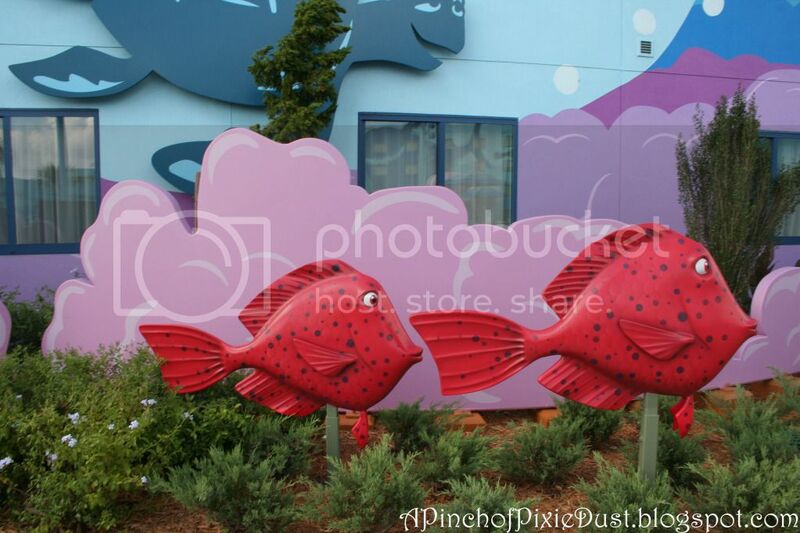 The children's play area in the Finding Nemo section is a huge piece of coral...once again, larger than life and so colorful it seems like it came straight off the movie screen. Love the sleek, silver benches nearby! 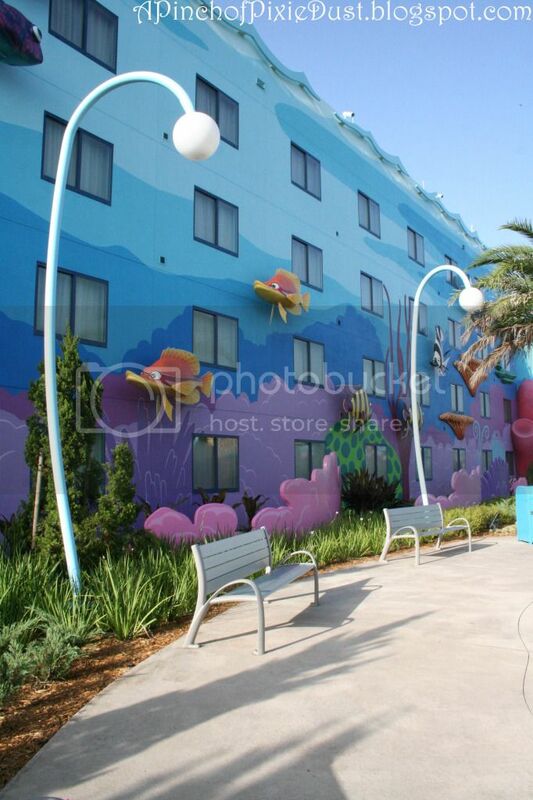 And is it just me, or do those lamps look like they could be hanging off of one of those evil, killer fish?? 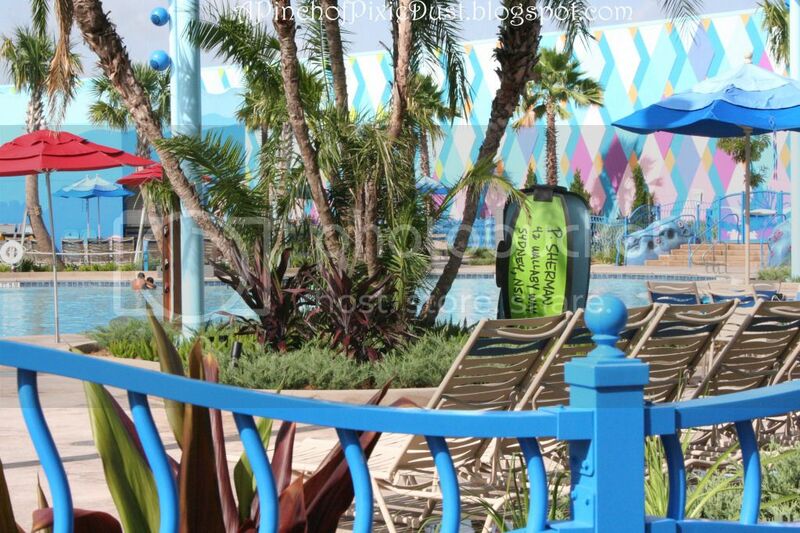 Even once you get away from the main pool area, there's still more to see! 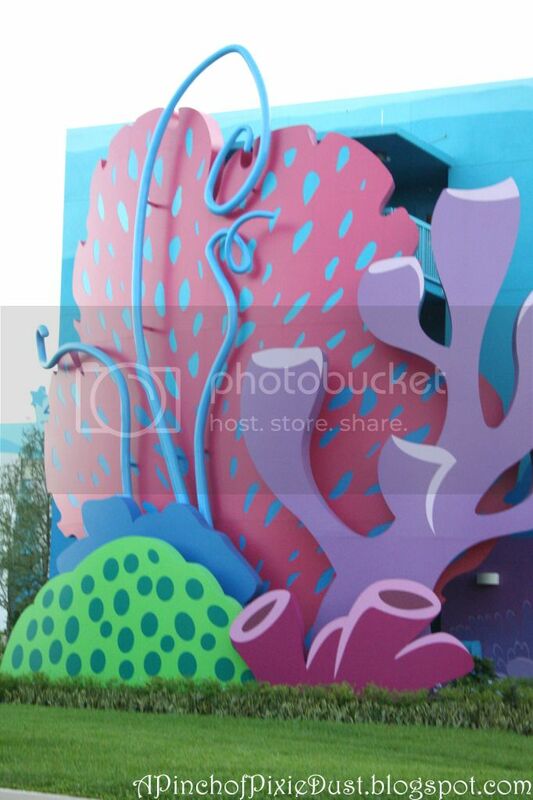 The ends of the buildings are capped with giant, colorful coral or sketch pads of the characters! 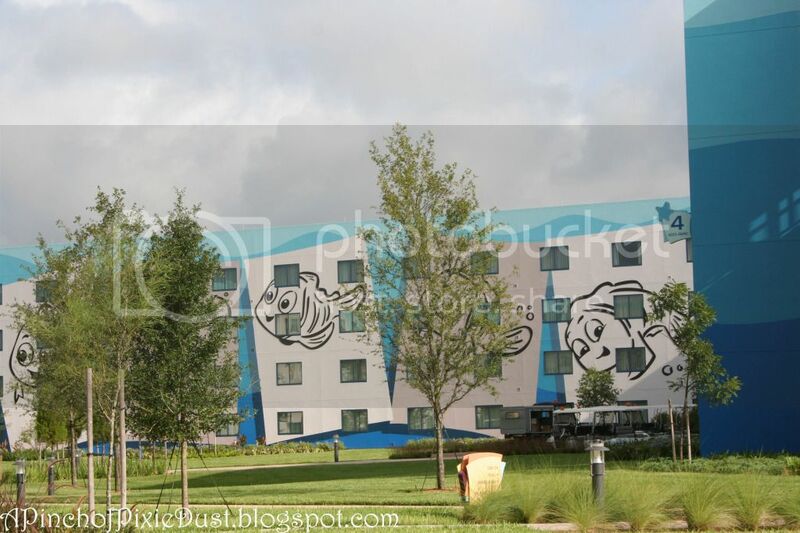 Then all along the sides of the buildings are concept art sketches. The concept art of a character can be even more adorable than the finished form, so I LOVED that! The turtle building has Dory on one side, and the other side was actually blocked off (because they were still doing construction on the Lion King section...it opened just shortly after we stayed there), but I could see from our window that it was Squirt! 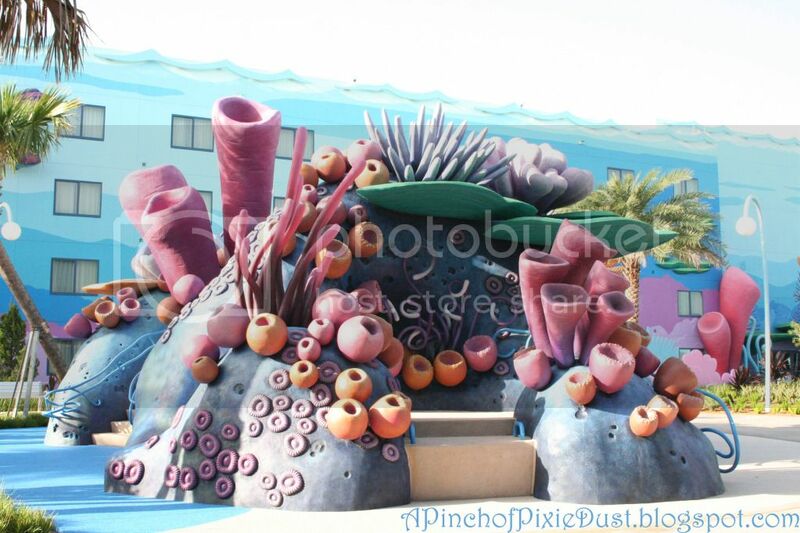 Totally Random Tidbit: The name of the baby jellyfish from Finding Nemo (the one in the sketches) is Pearl!